Both Loveland and Fort Collins are wonderful cities to live and work in. It is important, however, that citizens are aware of the possibility of crime in their neighborhoods. 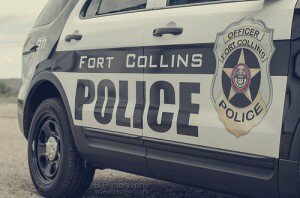 If you have questions about crime in Loveland or Fort Collins or have been accused of a crime yourself, contact an experienced Colorado criminal defense attorneytoday.